Only hours after the launch of A Good Snowman Is Hard To Build, Alan Hazelden sat down on the California Zephyr train in Chicago. 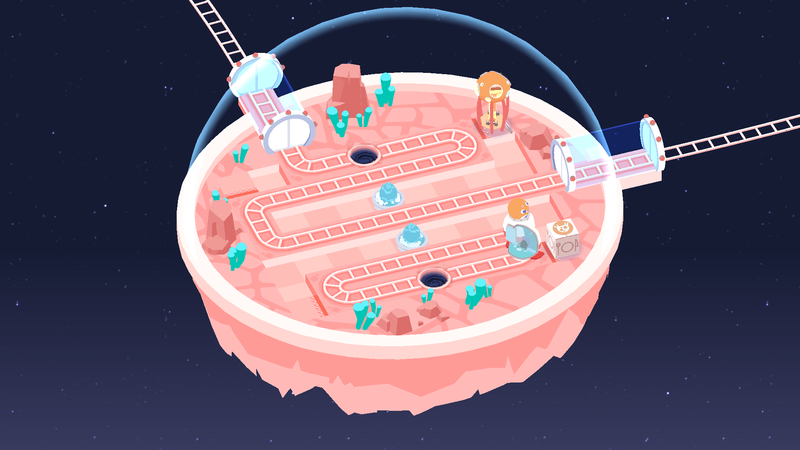 As part of Train Jam 2015, he made the short game Train Braining, which would later form the base for Cosmic Express. 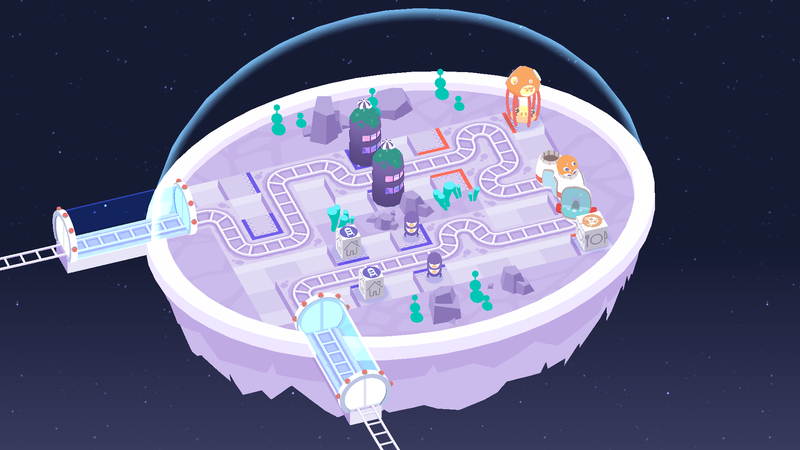 Over a year later, he teamed up again with Benjamin Davis (A Good Snowman) along with the talented 3D artist, Tyu, to form the Cosmic Engineers. Joined by Maize Wallin for audio and Nick Dymond for music, the team spent just nine months taking a rough prototype to a polished gem: a success for knowing exactly what you're making from the very start of a project. Hundreds of aliens that need your help to find a home. 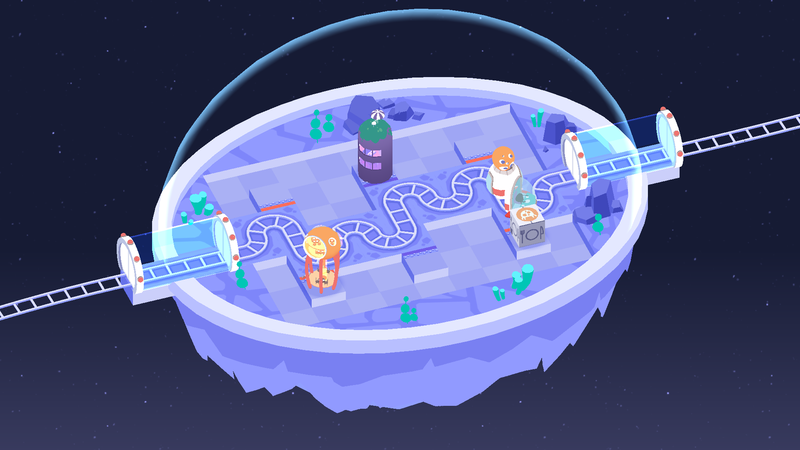 Challenging puzzles from the minds behind A Good Snowman Is Hard To Build. 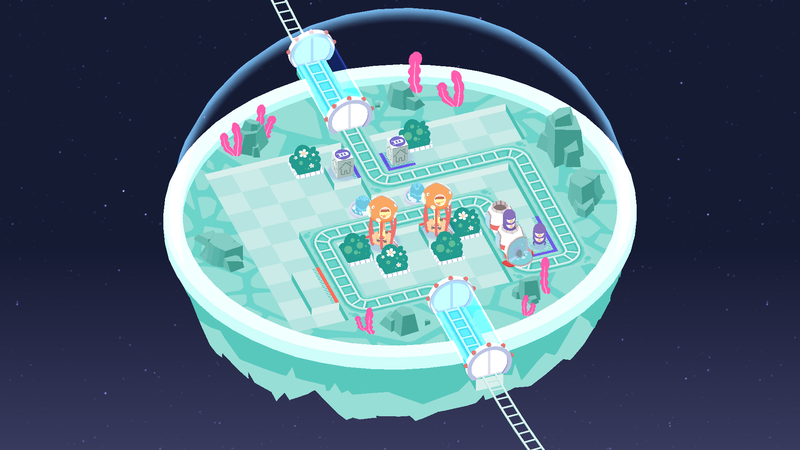 Overwhelmingly-cute alien world brought to life by Tyu. 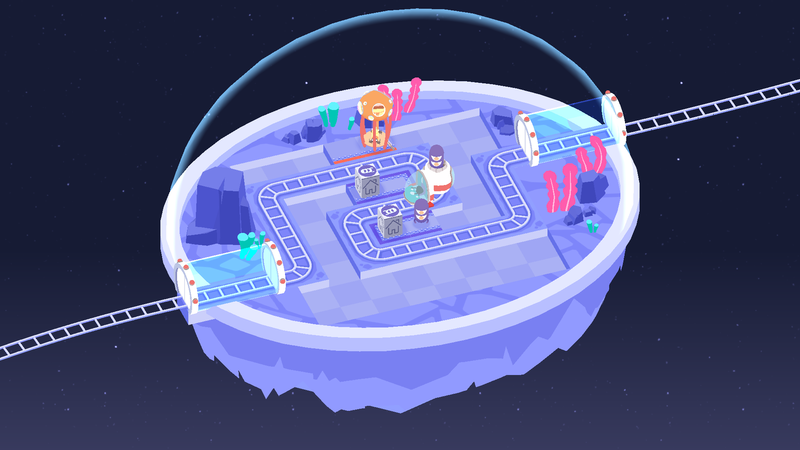 A puzzle game about being a monster and making snowmen. More information at agoodsnowman.com.